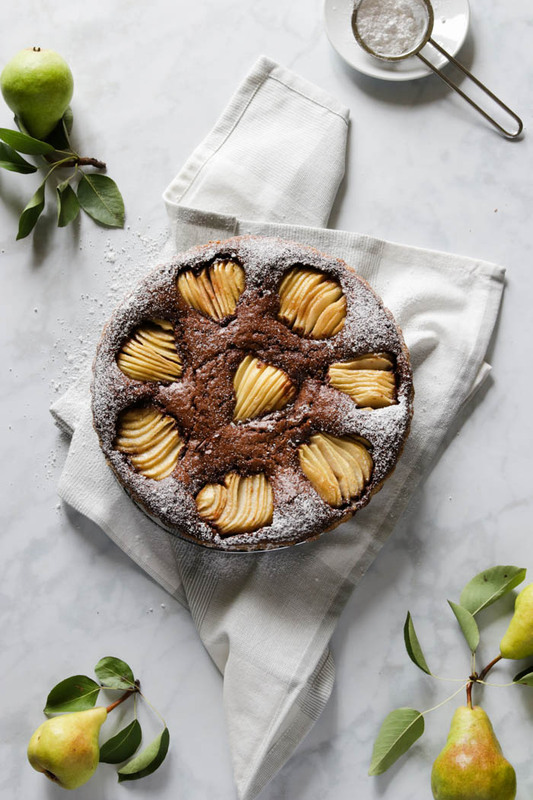 This simple and deliciously moist Pear Honey Rosemary Bundt Cake is a fall inspired dessert that is just perfect for any day of the week. The earthy flavor of rosemary lends itself well in combination with the sweet pears and honey. There is just a small amount of this woodsy herb…enough to awaken your taste buds to its’ subtle fragrance. Papa’s pear tree stands proudly in his garden and continues to thrive. It has been 7 months now since his passing and one of the things I miss the most besides his absence…is his garden. When my sister gave me bag fulls of these ripe pears from papa’s tree, I immediately realized that I had more then we could possible consume in a week. I then came across this Pear Honey Rosemary Bundt Cake from the Bake from scratch magazine and was immediately intrigued as I had never baked with rosemary before. 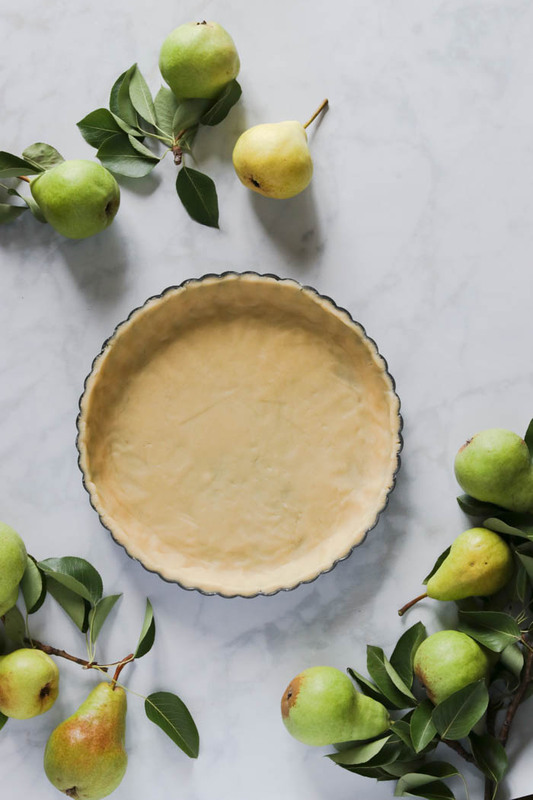 We start with a buttery pear compote infused with the chopped rosemary which is then cooled and stirred into the cake batter and baked to a golden brown perfection. This Pear Rosemary Honey Bundt Cake is slightly dense in texture and oh so moist! 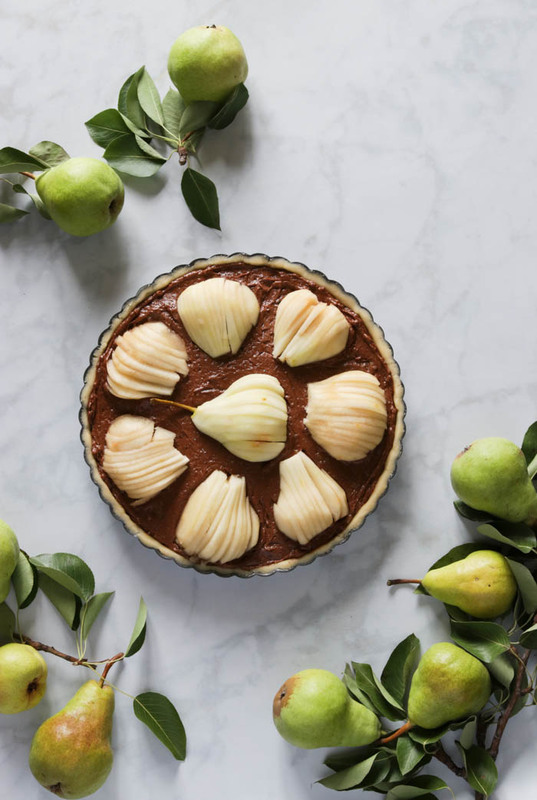 You will find that it actually tastes better the next day, making it a perfect make ahead dessert, something to consider when planning a large family gathering and freeing up some much needed oven space. 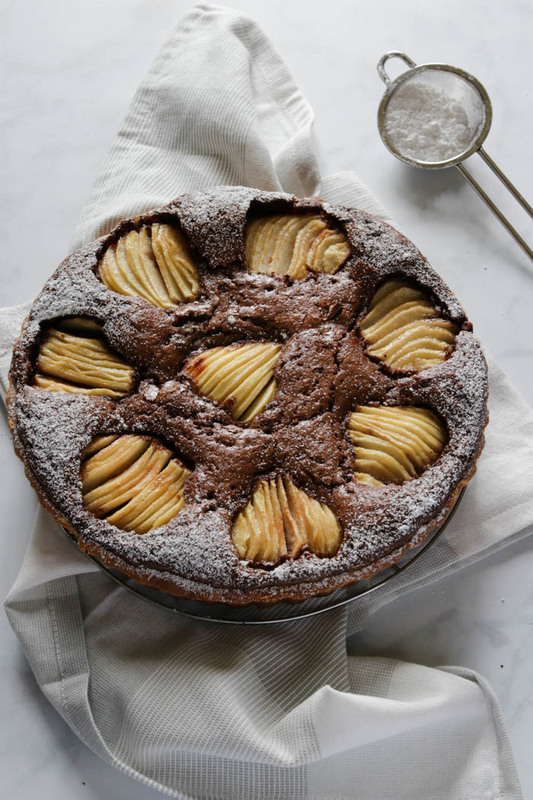 All that is needed before serving is a dusting of icing sugar for a little extra love! If you love herbs in sweet baked goods then this Pear Honey Rosemary Bundt Cake is definitely for you! 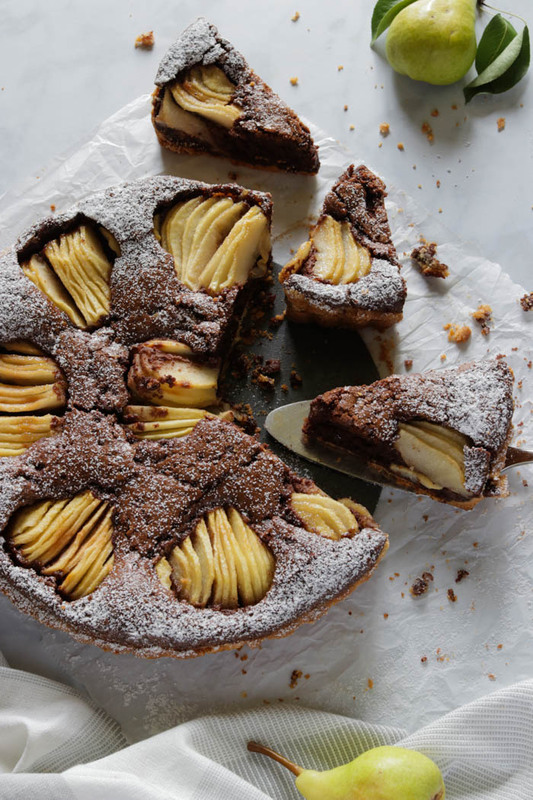 Not a fan of herbs, then you may like this heavenly Chocolate and Pear Crostata. A deliciously moist pear Bundt cake, scented with honey and rosemary. In a medium sized sauce pot, melt the 2 tablespoons of butter over medium heat. Add in the chopped pear, rosemary and cook for a few minutes till the pears are soft, stirring occasionally. Remove the pear and rosemary mixture from the heat and let it cool completely. In a large bowl using a stand mixer or hand held mixer, beat the remaining 1 cup of butter, granulated sugar, and vanilla at medium speed till fluffy. About 4 minutes. In a separate medium sized bowl, whisk together the flour, baking soda and the salt. In another smaller bowl combine the milk and honey together and whisk well. Slowly add in the flour mixture to the butter mixture, alternating with the milk mixture. Start and end with flour mixture, beating just until combined. Stir in the pear and rosemary mixture. Bake for about 1 hour or until a wooden skewer inserted in the middle comes out with a few moist crumbs. Slightly loosen the cake around the edges with a knife or offset spatula and invert onto a wire rack. Let the cake cool completely and dust with icing sugar just before serving.